Plumbers are effective at servicing customers. As focused on their business as they may be, plumbing professionals are not always marketing savvy. But the right marketing strategies can help grow your business, as the industry in general has grown robustly in recent years. From demonstrating what you know to communicating, to using plumber SEO (to be discussed later), marketing your plumbing business can help it grow to new levels. Simply billing yourself as a plumber won’t help you stand out. Take measures to show you’re an expert in the field. You can do this by providing honest, informed answers to customers. Speak with them conversationally; even if they’re not technicians, you can discuss plumbing issues in a straightforward manner to show them you’re the one who can help. You can also create content, such as DIY guides. While you want business, charging customers for tasks they can perform themselves won’t help get more clients. Articles, infographics, and videos that walk visitors through resolving common problems builds authority and trust. Plus, you can put this content on your website, blog, social media profile, or YouTube channel. Usually, people don’t take the time to post reviews online, especially if they’re satisfied. Encourage your customers to review your business. Ask them professionally and remind them of channels where they can post a review, such as a review website or your social media page. Positive reviews on Google+ can help your business appear on search listings. They also give prospects a great first impression of your company. Connecting with your community helps give your business exposure. Issue coupons in publications where other local businesses do. Getting involved in community activities helps as well. Involvement in local and online meetups, local associations, or even schools is a chance to showcase your expertise and get your name recognized. Also, participate in online communities such as LinkedIn, Q&A sites like Quora, and industry forums and discussion groups. The people you connect with may not be seeking a plumber today, but chances are they will at some point in the future. Some keyword research can go a long way in helping market your business. Review competitor websites and consider the terms a customer might search for. Long-tail keywords are most helpful for optimizing your blogs and service pages. Highly targeted and specific, these keywords should focus on brand awareness rather than purchasing. Your call to action will come later, but keywords in the title and early sections of content should focus directly on the issue at hand. A marketing expert can save you a great deal of time by applying proven plumber SEO strategies. Whether you want to optimize your website, blog, or social media presence, an online marketing service can create content, monitor site or page performance, and make effective recommendations. 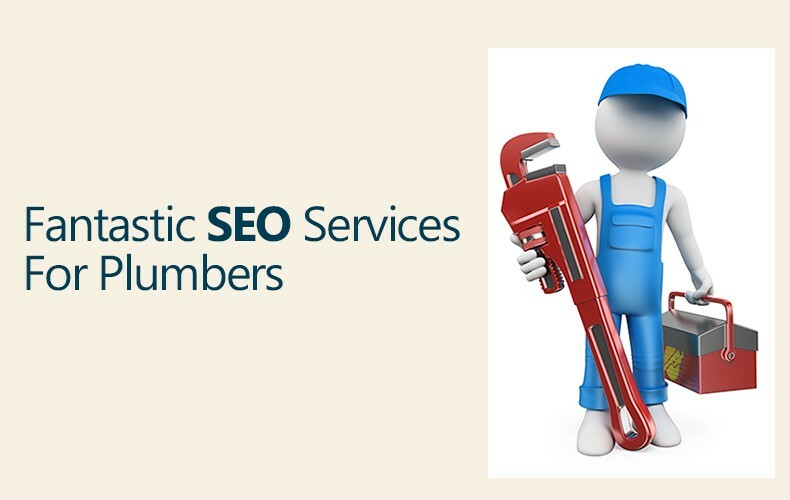 Contact National Positions today for plumber SEO services that can improve your online presence and market your plumbing business. When you can order products online why not pharmacy? CA Vs CS: What Areas of Expertise Are Required to Build A Successful Career?